That skin colour is equated with beauty all over the world is obvious in the way companies still sell us fairness products and marriage ads still call for “slim and fair” brides. In India too, this obsession with fair skin runs deep. Perhaps that is why a post by the popular Facebook page Humans of Bombay has resonated with so many and gone viral on social media. 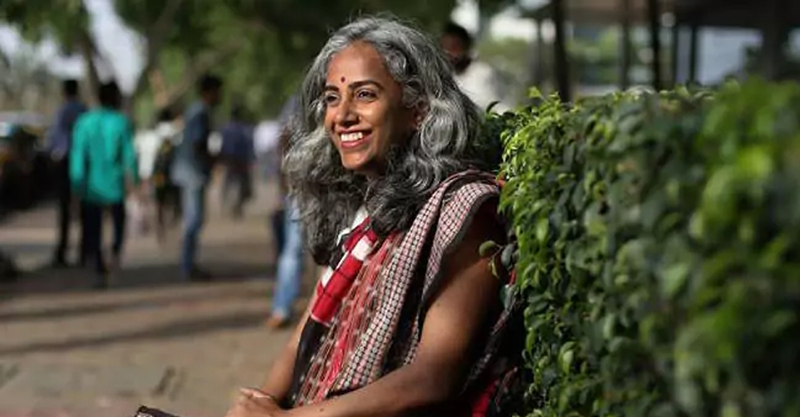 In the Facebook post, Hema Gopinath Sah, a Mumbai-based blogger and the author of the poem Kali, talks about her own experience of growing up as a dark-skinned girl in a society obsessed with fairness. “While growing up, I was made aware of my color through comments like, ‘Work on your grades, if you can’t be the beauty, you’ll have to be the brains! '” says Ms Sah, whose beautiful poem Kali – which literally means dark – went massively viral in April. “Maybe it’s time to stop worrying about how fair we look, and start focusing on just ‘being’ fair to those around us…no matter what color their skin is,” she concludes beautifully.